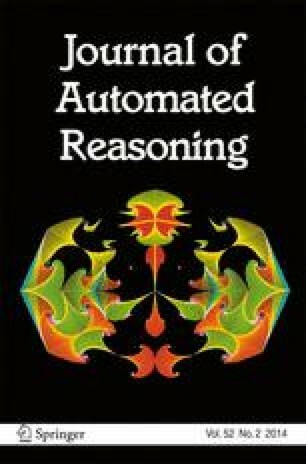 Smart premise selection is essential when using automated reasoning as a tool for large-theory formal proof development. This work develops learning-based premise selection in two ways. First, a fine-grained dependency analysis of existing high-level formal mathematical proofs is used to build a large knowledge base of proof dependencies, providing precise data for ATP-based re-verification and for training premise selection algorithms. Second, a new machine learning algorithm for premise selection based on kernel methods is proposed and implemented. To evaluate the impact of both techniques, a benchmark consisting of 2078 large-theory mathematical problems is constructed, extending the older MPTP Challenge benchmark. The combined effect of the techniques results in a 50 % improvement on the benchmark over the state-of-the-art Vampire/SInE system for automated reasoning in large theories. Research work of Jesse Alama was funded by FCT project “Dialogical Foundations of Semantics” (DiFoS) in the ESF EuroCoRes programme LogICCC (FCT LogICCC/0001/2007). Research for this paper was partially done while a visiting fellow at the Isaac Newton Institute for the Mathematical Sciences in the programme ‘Semantics & Syntax’. Research works of T. Heskes, D. Kühlwein, E. Tsivtsivadze and J. Urban were funded by the NWO projects “Learning2Reason” and “MathWiki”.